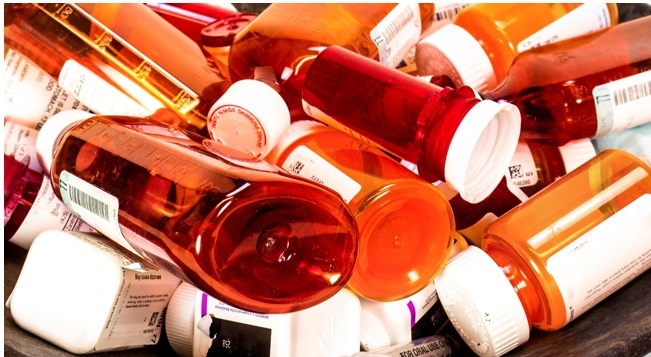 April 28 is National Prescription Drug Take Back Day. Alameda Health System has partnered with MED-Project, an organization dedicated to medication education and disposal, to bring medication disposal kiosks Alameda, Highland and San Leandro Hospitals. People might be tempted to flush medicine down the toilet or throw them away in regular trash, but in actuality, that is not the best idea. Some medications can be harmful to the environment and even infiltrate the drinking water. Anyone can drop off their old, expired or unused medications at the designated kiosks. For a list of accepted and not accepted medications visit https://med-project.org/locations/alameda/events.